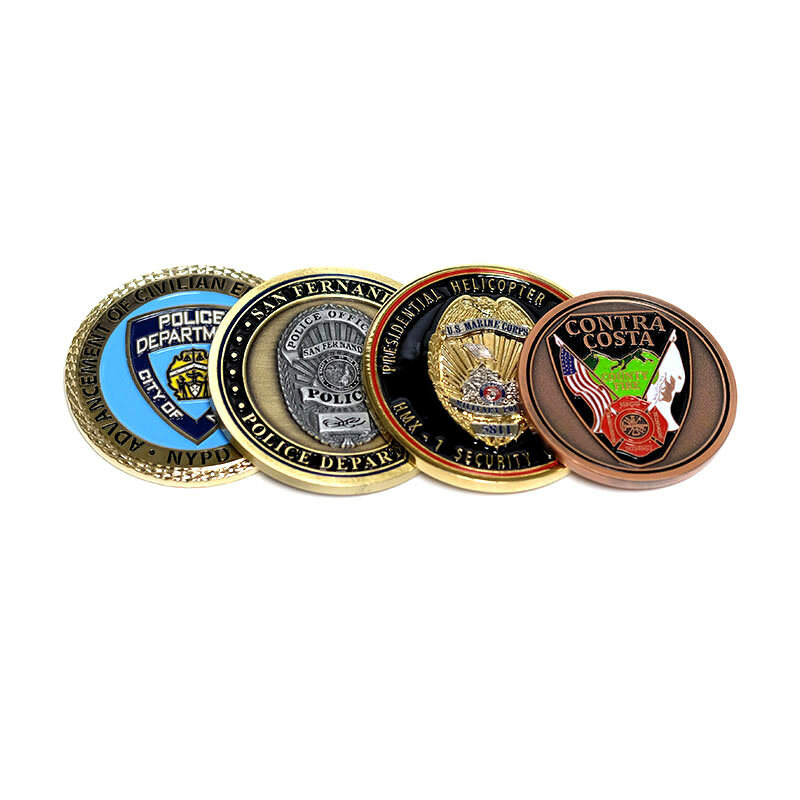 Police Coins | TJM Promos, Inc.
TJM Promos is your best source for all types of custom police coins! 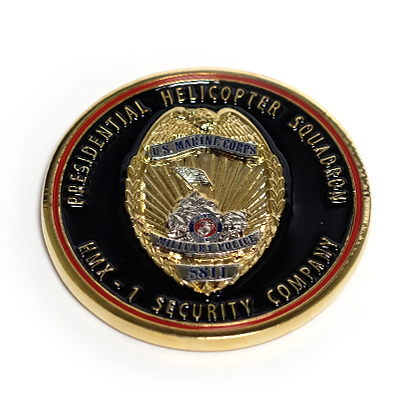 With more than a decade’s experience designing top-quality coins, we ensure every coin we make is perfect. 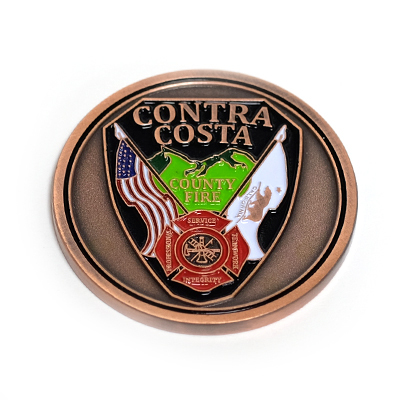 We inspect each coin before we ship it, and you will never receive a coin that’s doesn’t match our high quality standards. 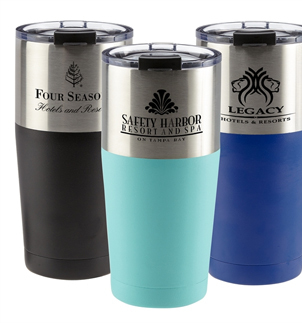 We’ll work with you on your design, whether you know exactly what you want down to the small details, or only have a basic design idea. 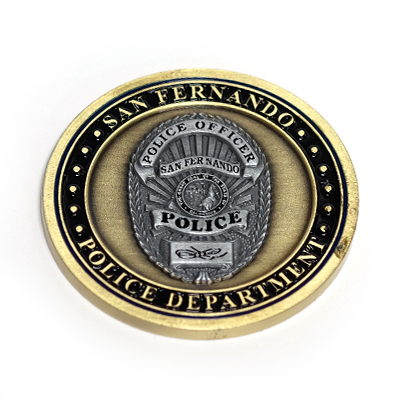 When you receive your coins they will look exactly as you envisioned them, satisfaction guaranteed. 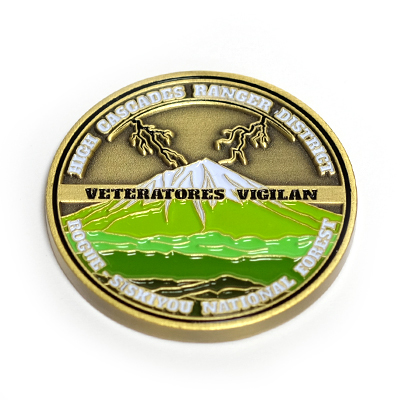 We offer free artwork and revisions on all coins, up to 7 colors on each coin, and free shipping to anywhere in the continental United States. Forget the usual suspects — TJM Promos has the police coins you’re looking for!